Two weeks ago it was “ultra-processed” foods and cancer. Last week it was sugar-sweetened soft drinks and cancer. 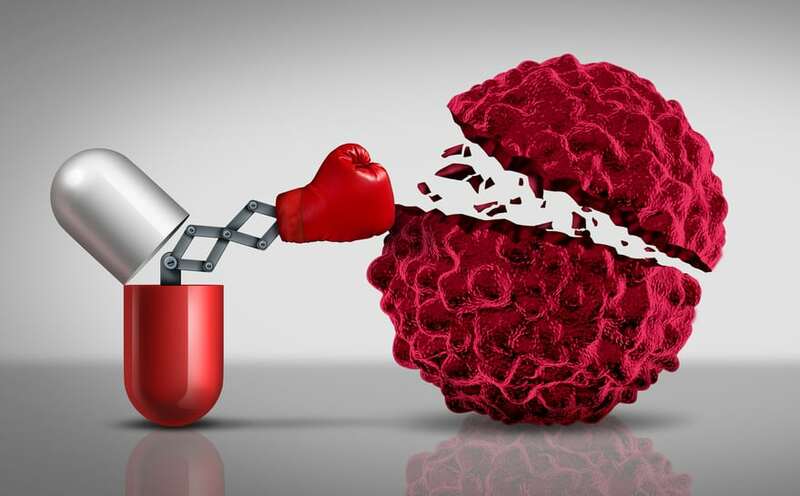 Two cohort studies that can show a link between one factor and another, but cannot conclude one factor (like a food or drink) actually caused the other (cancer). But such studies often become media darlings. Maybe because the studies are impressive in their size and scope, or — more likely — because they often explore the relationships between common lifestyle choices and disease. Regardless of why they attract headlines, large cohort studies almost always hold two very important lessons for reporters and consumers that tend to be overlooked. Here are two headlines generated by this study of sugary soft drinks and obesity-related cancers from the Melbourne Collaborative Cohort. The ATV-10 headline illustrates our first lesson: using unequivocal, definitive, cause-and-effect language in studies such as this is incorrect. 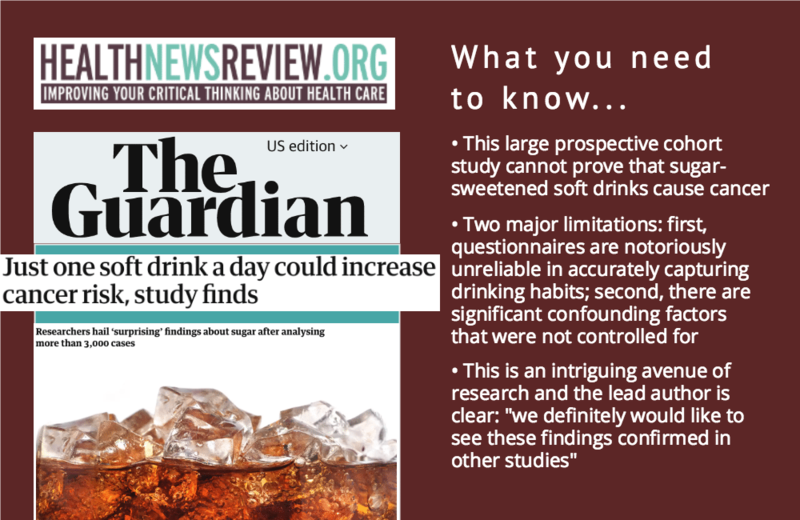 It runs a huge risk of misleading readers into believing that the study proves sugary drinks are a risk factor for cancer. This study can not prove that. Its design is capable only of showing a statistical association between two things — not that one thing caused another to happen. The Guardian headline – by inserting the word “could” – would suggest a more tempered approach; however, the use of an active framing (“could increase”) still implies that sugar may have caused a change in cancer risk. Casual readers may still come away with an erroneous sense that a single soft drink might increase their cancer risk. Wording like “associated with … tied to … linked to” is appropriate. The Guardian also does well to point out that further studies are needed. Most of the news coverage I reviewed did not make this clear. My take home message for reporters is this: state this limitation clearly. Just tell readers: This study cannot prove cause-and-effect. Only associations. More studies are needed. 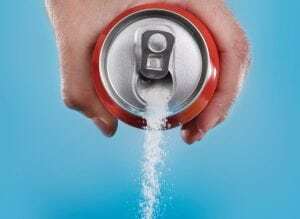 It turns out that drinking sugary soft drinks is associated with other unhealthy behaviors such as exercising less, and smoking and drinking alcohol more often. In other words, it was impossible for researchers to completely separate out these behaviors (which are known risk factors for cancer) from the behavior (drinking sugar soft drinks) they wanted to clarify might also be a risk factor for cancer. This makes it nearly impossible to say, for example, “the increased risk for cancer is definitely attributable to just sugar in soft drinks.” Instead, you have to admit that other factors could have contributed to this risk. Teasing apart confounding factors from the one being studied is a universal problem with almost all cohort studies. A major problem. Yet it’s often neglected in the reporting on such studies, as was the case in nearly all the coverage of the Melbourne study I reviewed. 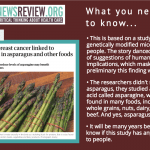 So what did the Melbourne study show? This was a prospective cohort study investigating if there was an association between drinking sugar-sweetened soft drinks and developing obesity-related cancer. (These include colorectal, breast, prostate, kidney, liver, ovarian, and several others.) 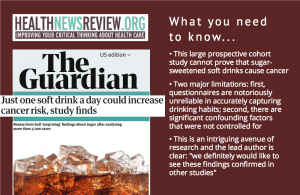 Subjects who drank artificially-sweetened soft drinks were also studied for comparison. From a pool of over 35,000 subjects, there were 3,283 incidents of obesity-related cancer (during two waves of follow-up: 1990-1994 and 2003-2007; subject ages 40-69). Results: More frequent consumption of sugar-sweetened soft drinks was associated with both higher waist circumference and a modest increase in the number of obesity-related cancers that were reported. However, although more frequent consumption of artificially-sweetened soft drinks was also associated with higher waist circumference, it was NOT associated with an increase in obesity-related cancers. Some final points to be made here. First, although this discrepancy between sugar-sweetened and artificially-sweetened drinks and cancer risk seems to implicate sugar as a risk factor, much more research is needed to confirm or refute this. Second, just how much sugary soft drinks subjects consumed was based on self-report in questionnaires. The authors clearly state this is “the main weakness or our study … self-report may not be accurate” and is nearly impossible to validate. This major limitation was not included in any of the reporting I reviewed. 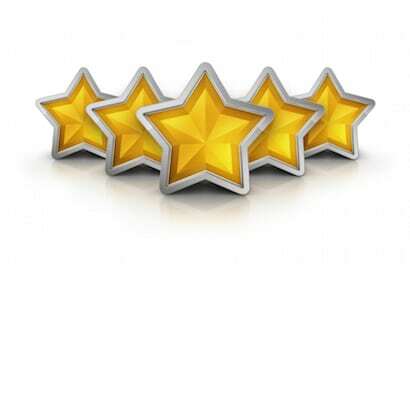 HealthNewsReview.org: To Michael Joyce on your Feb 26, 2018 column. Granted: an observational study “cannot prove” causation in the way that an experiment or randomized clinical trial can. But you also said, “cannot conclude” causation. Is this “cannot conclude” because of the observational study design or the small hazard ratio ( 10)? If we “cannot conclude” because of the observational study design, does that mean we “cannot conclude” that smoking causes lung cancer (RR > 10)? Sugar-sweetened soda and obesity-related cancer — or, for that matter, any dietary association with health risk based only on observational data– does not meet these criteria.